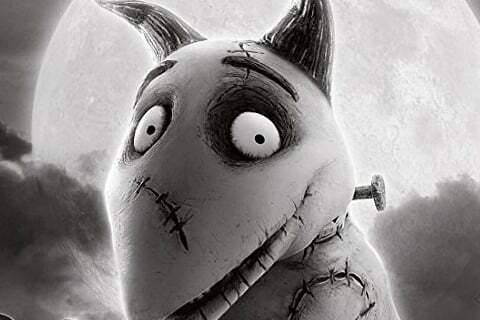 Written, produced, and directed by Tim Burton, the film follows a boy named Victor who recently lost his dog but uses electricity to bring the pup back to life. Soon, everyone wants to bring their own pets and creatures back. The movie is a remake of Tim Burton's 1984 short film of the same name. The movie is created in black and white.